This is the restaurant with 20 years old long tradition. It is a place that is visited by the president, the most famous actors and singers and ordinary people as well. The restaurant pays attention to all guests alike. Nobody is a passerby here, everybody is a friend of the house. Due to this philosophy, the restaurant has existed for decades. 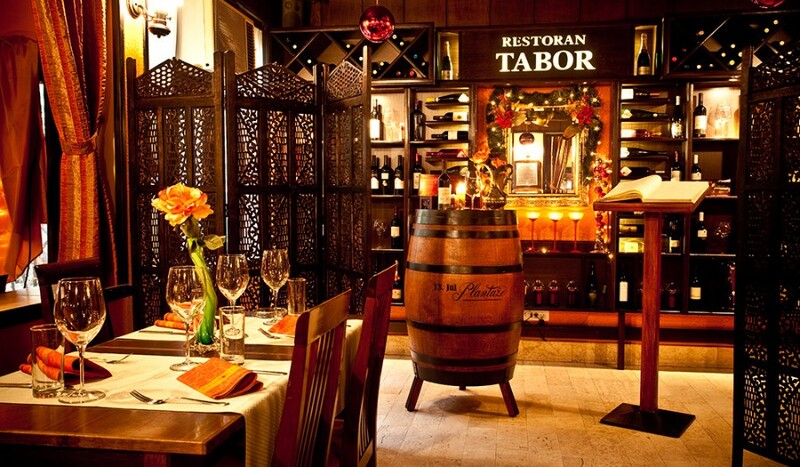 Gastronomic heaven in real traditional ambiance with sincere family atmosphere.